What is a colonel from the Italian army doing in mountains of Bavaria? He is one of 600,000 Italians that live in Germany. Each of them has a story to tell which no one in Italy knows. Instead, in the Federal Republic, these adopted citizens are considered amongst the best integrated. Four million Italian emigrants decided to seek their fortune beyond the Alps from the middle of the twentieth century onwards. Many have returned but many have remained. While the flow of migrants North has slowed down in the last few decades, a new form of emigration has recently emerged. Technicians and scientists have found better conditions for study and research across the border. Maybe all of these lives in movement have drained some professionalism from Italy. They have definitely enriched Germany, making it a little more tender and a little more Latin. Eight different life stories of Italians who, along with 600,000 fellow compatriots, made Germany their second home and were forgotten in Italy. 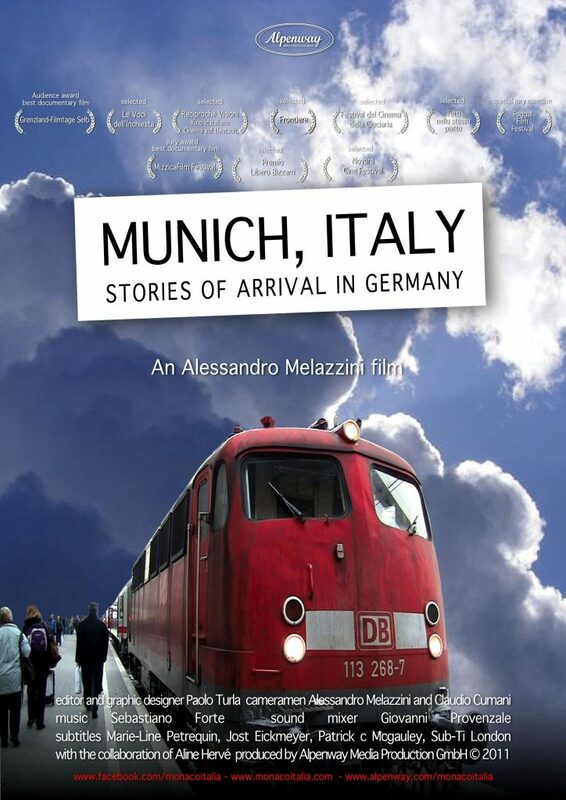 A multi-voiced portrait of Italian immigration to the German regions of Munich and Bavaria from director Alessandro Melazzini. With „Monaco, Italia“ I wanted to paint a picture of the notably diverse group of Italian residents that live in Germany. To tell the stories of different people who became successful through hard work and found a new home beyond the Alps; stories that are linked, despite their differences, through the decision to emigrate in search of a new destiny. It was a decision which has brought success, but has not erased the subtle melancholy of those who had to leave their homeland in order to live and work. The different stories are set in Munich, but have common traits for all those people living outside the country of their birth.